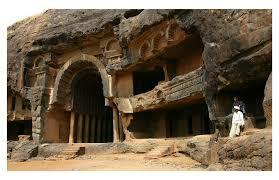 If one wants to get lost in the history and culture of Maharashtra then visiting forts near Pune is an absolute must. 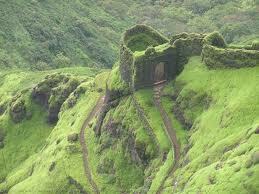 Purandar Fort Pune is located in the Western Ghats. 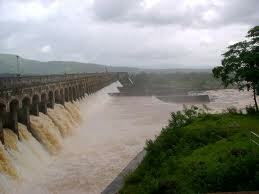 It consists of two forts namely Purandar and Vajragad. The fort is also known as the birthplace of Sambhaji Raje Bhosle or the second Chhatrapati. Purandar Fort history states that the 1000 year old building was erected by the Yadavas in the 11th century and it still stands as a historical monument, attracting tourists and adventurous travelers alike. 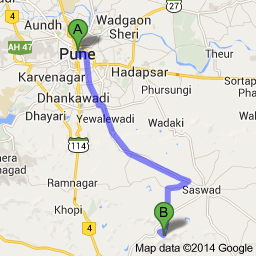 Among the places to visit near pune for 1 day trip, for a break over weekends. There is much to speak about when one thinks of Purandar Fort information. The fort is located 1398 metres above sea level and is a majestic piece of architecture. The upper portion of the fort is called the Balekilla where as the lower part is called the machi. The fortifications are present on the north side of the lower half. On the east of the Purandar Fort, after crossing a narrow ridge, lies the sister fort of Vajragarh, which is also popularly known as Rudramal fort. The Dilli Darwaza is the name of the main gate of the fort. 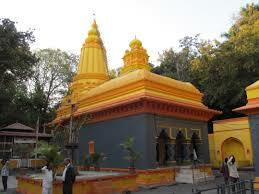 One of the most important monuments in the fort itself is the Kedareshwar Temple situated in the summit of the hill. 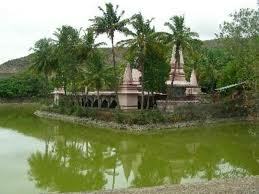 One of the best historical places near Pune. In the 1670 AD, the fort was recaptured by Shivaji to whose grandfather the forth was originally bequeathed to and from whom the Mughals had captured it from. Thereon, the fort of Shivaji Maharaj became a retreat destination of the Peshwas. In the later years, during the Second World War, the German prisoners were kept in this fort by the British. 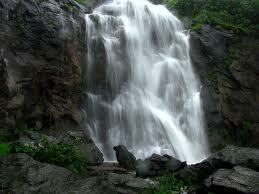 If this excites you and for sure this would be among the list you are looking for places to see near Pune. 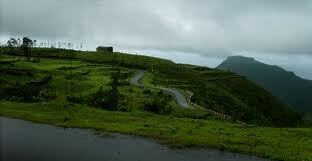 The Purandar Fort trek is an attraction for all explorers and adventure lovers. 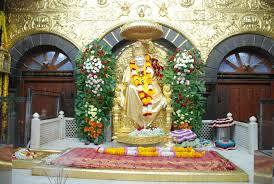 The best route to take is through Narayanpur. The trek isn’t very difficult but could take up to three hours. Trekkers should carry enough water to keep themselves hydrated during their trek. This fort is a beautiful structure, isolated from the rest of the world, and a great tour destination from Pune. Statue of Murar Baji Deshpande in the premises of the fort is in memory of the great valour and courage the man showed in defending the fort in the face of all adversity. 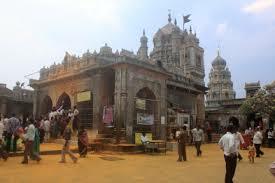 Kedareshwar Temple is a must visit place on the top of the hill in the premises of the fort. Treeking to the fort is a lucrative option for lovers of adventure. It is a moderately difficult climb. The Purandar Fort is a popular site for paragliding.